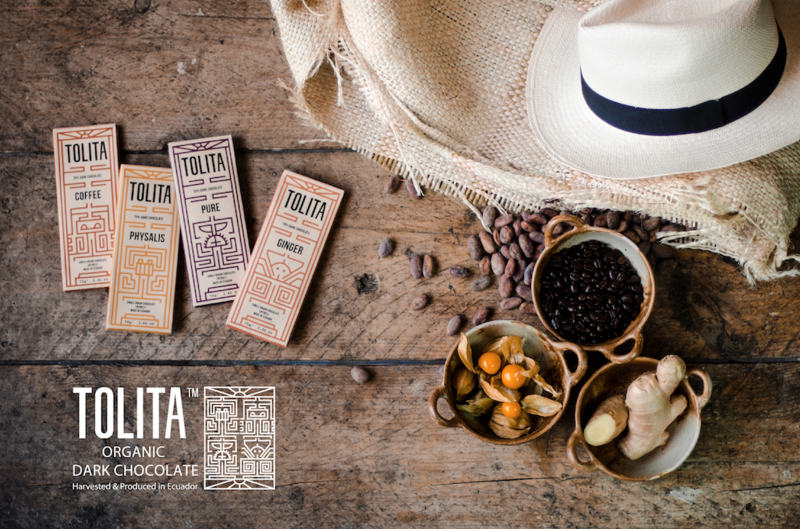 Tolita’s unique flavor bouquet is the result of the organic co-cultivation of cacao beans with bananas, papayas, avocados, mangos, plantain and citrus trees. We thus ensure not only great taste but also sustainable farming in organic certified polycultures. 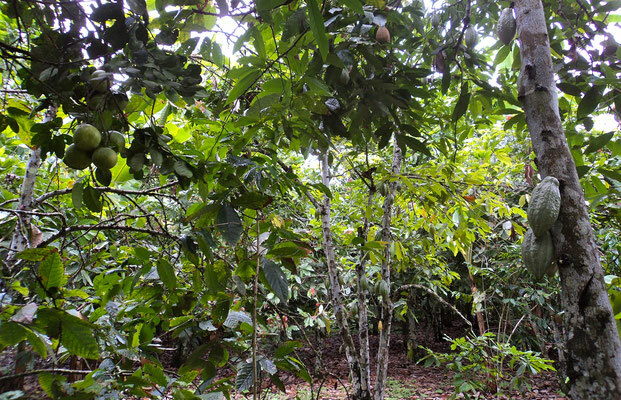 Our farmers use solely eco-friendly farming techniques avoiding chemical pesticides.  This benefits both their health and that of the consumer, while at the same time protecting the environment and its rich biodiversity. 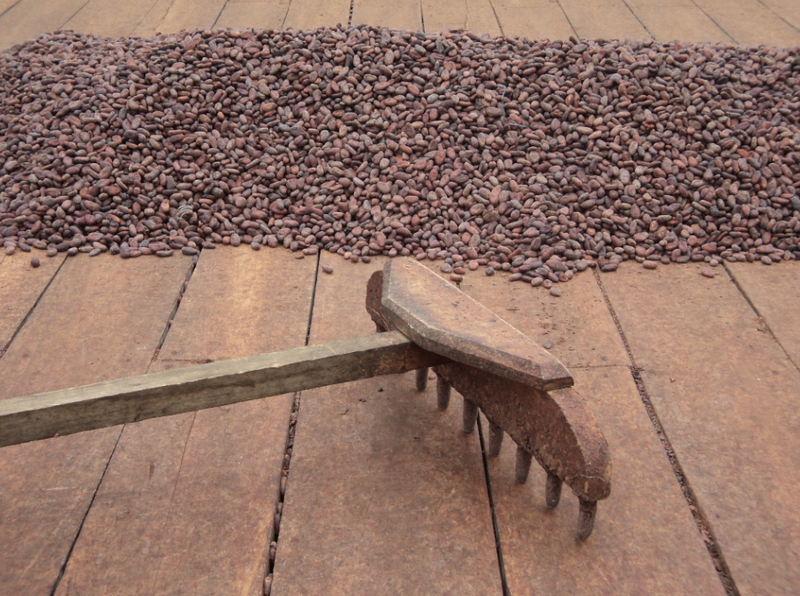 Further, our cacao is processed on site, which guarantees perfectly fermented and dried cacao, and guarantees excellent aroma development.